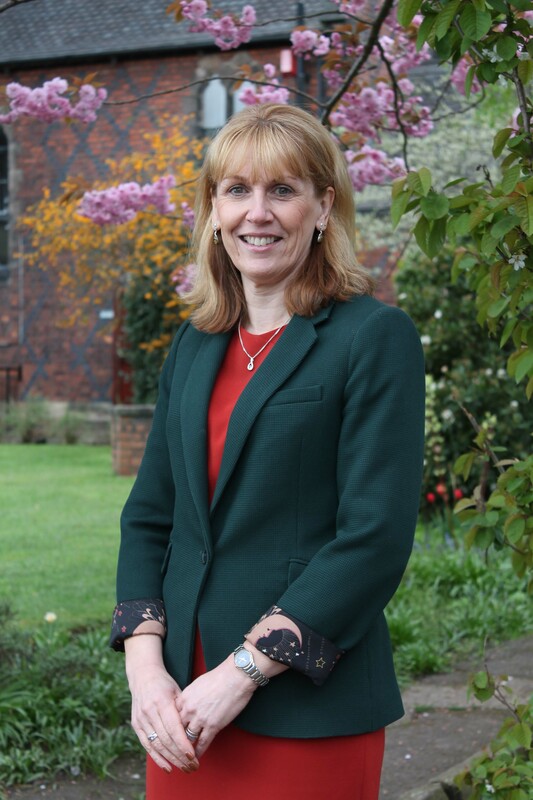 At Sandbach School we aim to develop the compassion, aspiration and resilience of each student. When they leave us we want them to be at ease with themselves, to have a sense of self-worth, to have developed their talents and abilities and to be a valuable member of society. We are unashamedly traditional in our values and offer a strong academic curriculum. Although methods of teaching and qualifications have changed, the essence of a high quality education remains unchanged. It is these timeless qualities and Sandbach School’s sense of tradition that is valued by generations of students and parents. The School motto “Ut Severis Seges”, or “as you sow so shall you reap” underpins the schools philosophy of “work hard, play hard”. The motto was chosen by the Headmaster, Mr G Heslop, in 1889. He was a man of drive, initiative, integrity and above all else he understood how to educate boys. Today we are proud to continue that tradition as specialists in teaching boys. Sandbach School has a strong local and national reputation for excellence. This stems from a determination to provide the strongest support and guidance for academic success to be achieved. 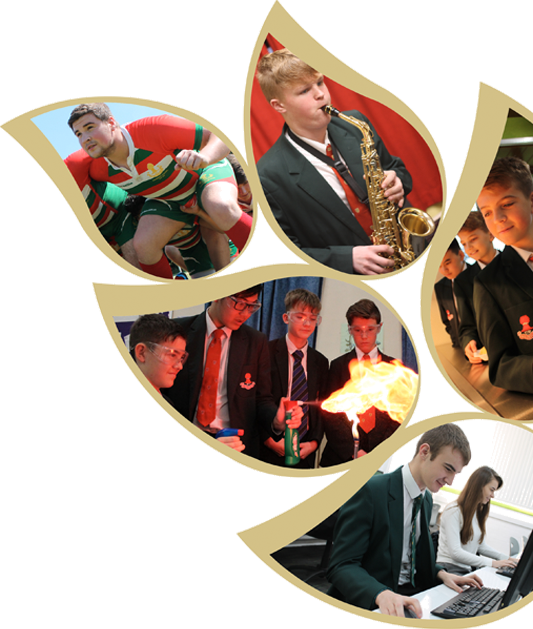 Our boys attain much higher than boys nationally and when comparing boys’ results at GCSEs this places us as one of the top performing schools in Cheshire East. Complementing the academic life of the school is a vast programme of additional activities providing endless opportunities. Whatever our students’ aptitudes we support their ambitions enabling them to strive for improvement, gain a work life balance and ultimately taste success. My hope is that the website gives you a flavour of our ethos and values. If you would like to know more we warmly welcome you to visit us.